Winning his first kart racing in 1999 was just the beginning for welsh-born racer Alex Morgan. Making the graduation to single-seaters, saw him take victory in his first ever outing, his sensational debut placing him in Motorsport News' top 10 single-seater drivers of 2005. Racing alongside his studying to become a solicitor, Alex's talents saw him finish as the highest placed British driver in the 2008 Formula Renault Eurocup Championship, where he battled alongside Formula 1 drivers, Daniel Ricciardo and Valtteri Bottas. Making the switch for tin-top racing, Alex enjoyed a new wave of success. 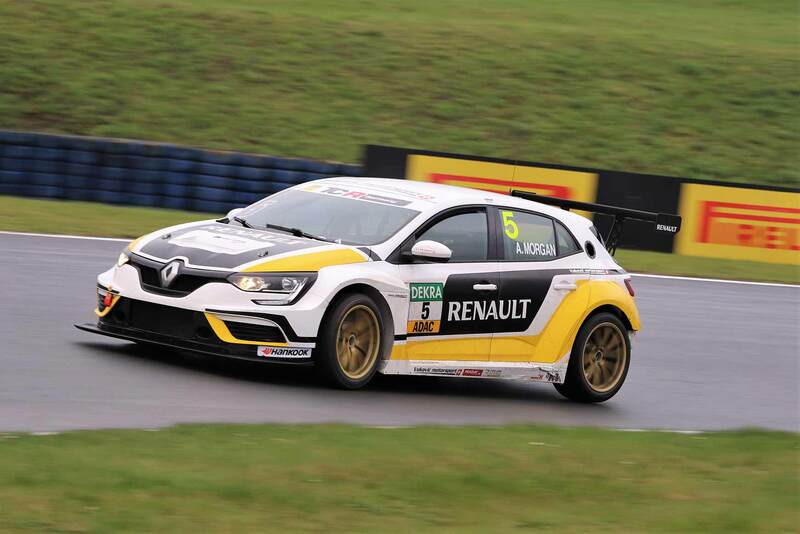 Winning on his debut race weekend in the Clio Cup Championship, an achievement only a handful of drivers have ever managed. He ended his debut season 2nd in the championship with Team Pyro. Further enjoying success in the SEAT Leon Eurocup championship, he secured one victory, 8 podiums with the Wolf-Power Racing Team.